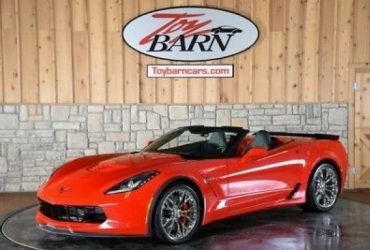 Flawless, pampered and adult driven 2016 Z06 with under 500 miles on the clock. Never driven hard or in the rain. 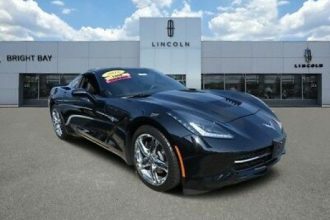 Nicely factory optioned with Carbon Fiber Interior Trim, Suede Seat Inserts, Performance Data Recorder, Battery Charging System , Carbon Flash Hood Stinger Stripe and Lloyds mats. 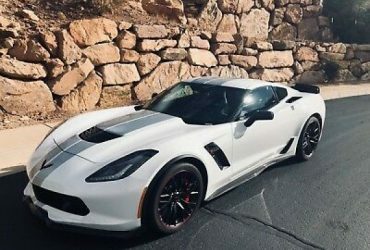 Opening minimum price is set at $500 over what an online dealer will give me for the car so someone will be getting a great deal on a very nice car. 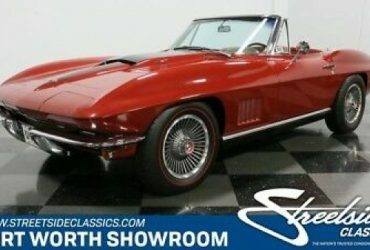 If it does not sell at auction it goes to the dealer where they will mark it up several thousand dollars. Good Luck Bidding.